Our fun and lighthearted Halloween Party tomorrow at nursery! Come in fancy dress for lots of spooky fun activities! 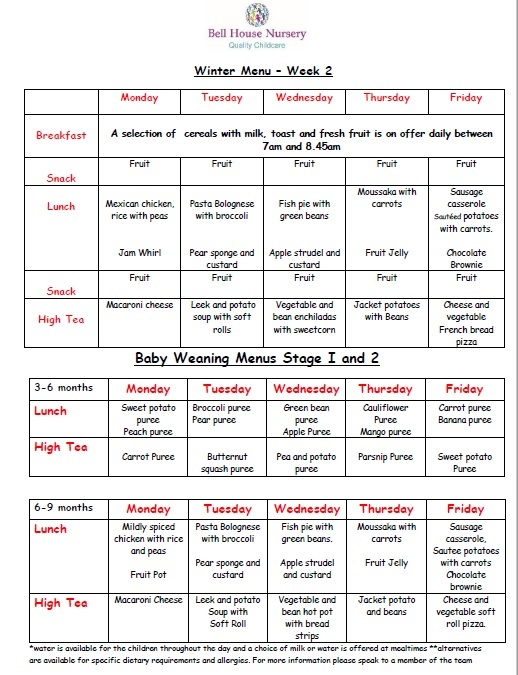 …from half term to all our term time families! 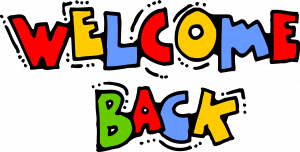 We hope you had a lovely relaxing break and are looking forward to some Halloween and Bonfire Night themed fun this week! This week in Ladybirds we have been doing lots of Halloween activities including making ghost foot prints, bats and hand print spiders. We have also had Halloween spider jelly play as well as cotton wool sticking making with it some great cobwebs. 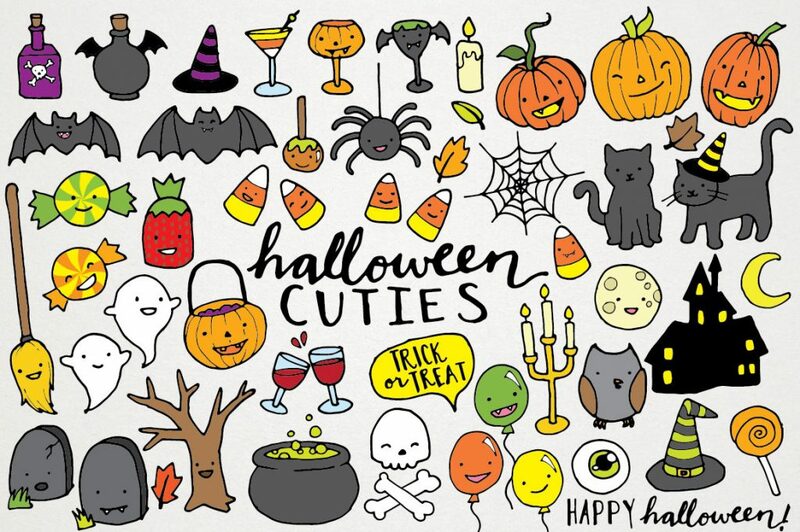 Next week our theme is still Halloween and we will be getting even more creative especially in the kitchen making pumpkin cookies, ghost lollies and lots more! This week in Butterflies we have been completing our Halloween display ready for Tuesday as well as hanging up our fabulous artwork. We have made wonderful witches and much more including delicious pizzas shaped like pumpkins. Next week we will be carrying on the Halloween theme and are really looking forward to our Halloween party on Tuesday – don’t forget to come in fancy dress! We will also be getting stuck into firework night themed activities. We have been creating our Halloween board and putting up the wonderful decorations the Bumblebees have made this week. We also created spider and bat puppets and used our hands and feet to make ghosts, monsters and spiders. We also got stuck into making pumpkins and monsters with playdough – great fun! 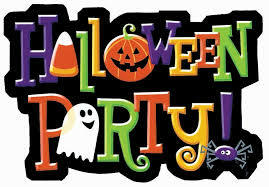 Next week we are really looking forward to our Halloween Party – don’t forget your fancy dress! This week has been full of Halloween activities, from pumpkin handprints to scary wind up toy making. We have really enjoyed being able to go to the park and have the incredible zoo lab bringing lots of amazing creatures for us to see! Next week we will all be dressing up for Halloween and having a fun day full of spooky activities. We are also looking forward to our music session on Wednesday. Just a reminder that we are having a fun and lighthearted Halloween party for the little ones (and grown ups, let’s be honest!) on Tues 31st. Come in fancy dress – whatever your little would like! 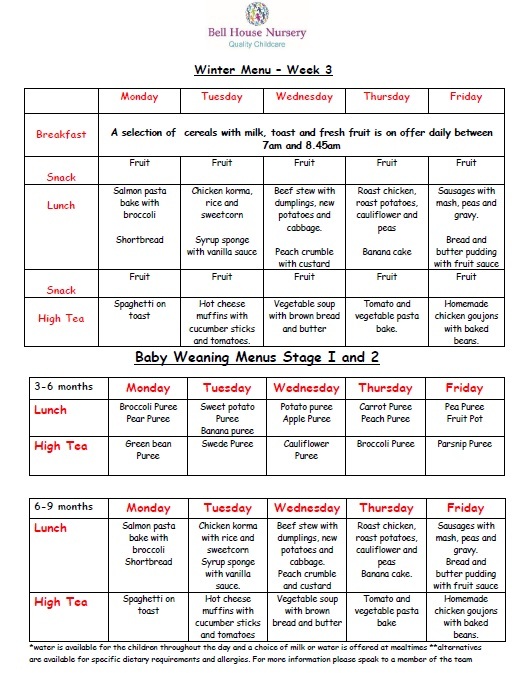 This week has been our sensational sensory week! We’ve had so much fun exploring and developing our senses with body painting, mucky and moussey angel delight play, colourful rainbow rice play and pasta painting. Next week we will be making a start on our spooky Halloween displays! Our lovely little Ladybirds will be exploring the paint and getting creative (and a bit mucky!) with their fingers, hands and tiny toes! This week our Butterflies have been busy creating lots of Halloween decorations to make our room look fun and spooky! We have been painting our feet to make ghosts, decorating pumpkins and making spooky but delicious Halloween shortbread. Next week we will be getting stuck into more spooky creative and engaging activities to fill our new Halloween board. We have been doing lots more exploring in the garden including making and creating mud pies in the wonderful mud kitchen. The brilliant Bumblebees have also really enjoyed taking part in some super fun races with the big ride on trucks! This week we began making our brilliant Halloween creations to decorate our classroom. We have been getting messy painting pumpkins, getting sticky with cotton wool to make our ghosts to hang and enjoying making some spooky spider webs. Ooooooo! Next week we will continue being marvellous makers and use our hands and feet to create witches, ghosts and many more things for our display! 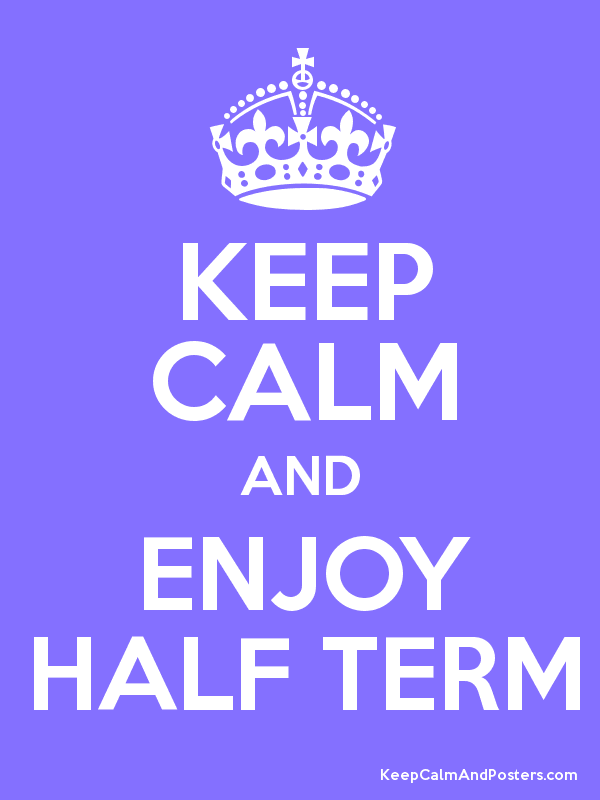 We just wanted to say a very happy half term to all our term time families! We are excited to tell you all we have a new photographer coming in! The photo’s are beautiful and we thought it would be a great time of year, just in time for christmas, the photo’s make beautiful christmas gifts! 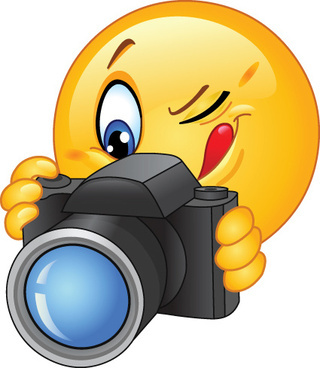 The photographer is coming on the 30th October 2017 at 9am, they will be here for a few hours so if your child isn’t due to attend but you would love to get some photos taken then please feel free to pop in! 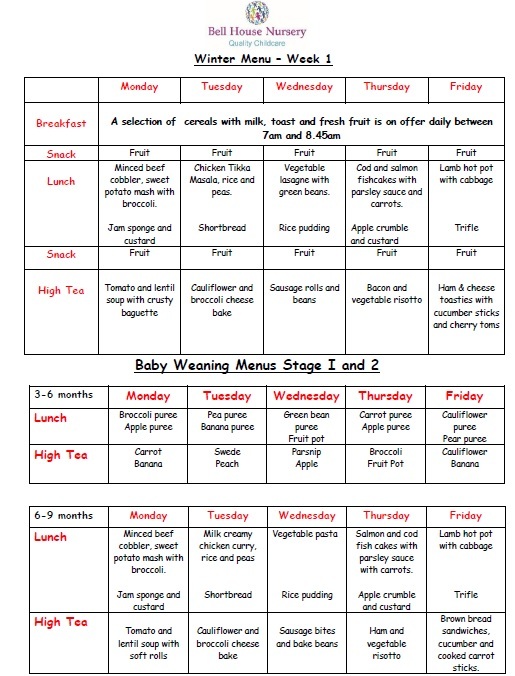 Any furthur questions or if you want to see some example photos please email or pop to the front desk.